Here is Chesterton’s epic poem “The Ballad of the White Horse” (Summer 1911), in the best free audio reading I could find. The clear steady British voice of Malcolm Guite, Chaplain of Girton College Cambridge, carries the poem far better than Librivox’s worthy-but-flat American reader. Guite kindly offers .mp3 downloads. If you have $15 there’s also a commercial reading for the American Chesterton Society, “Mackey’s Ballad of the White Horse”, which is by a long-time Chesterton scholar. 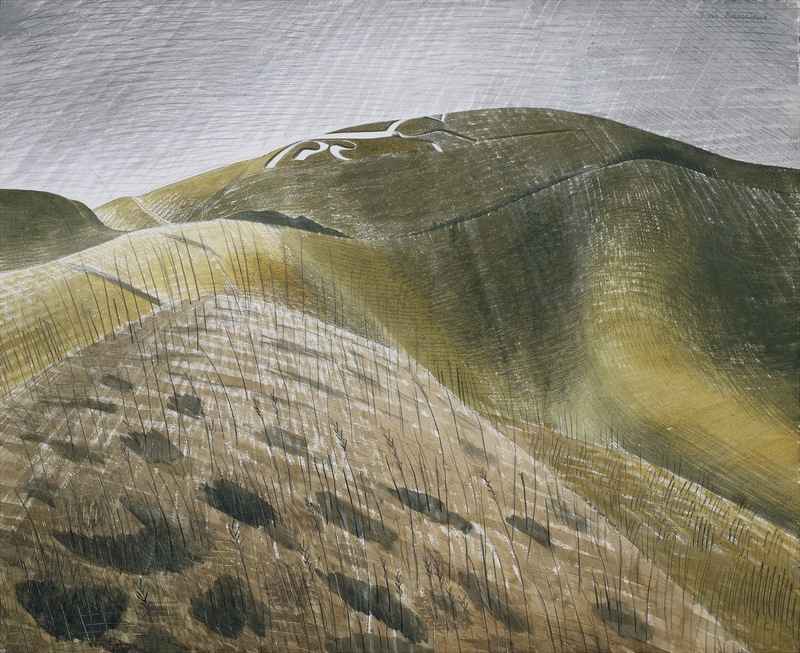 Picture: Eric Ravilious, “Uffington White Horse”, 1939. “The Ballad” is a grandly ambitious poem and is said to have been a possible inspiration for the general structure and tone of The Lord of The Rings. Tolkien was certainly in tune with Chesterton’s religious and political stances, and he had read the poem by the early 1940s. In 1944, re-reading it with his daughter, he mused in passing that Chesterton’s “Ballad” clearly… “knew nothing whatever of the ‘North’, heathen or Christian” (letter of 3rd Sept 1944). It’s somewhat difficult to know what he meant by this. He may have meant the old Norse/Germanic ‘North’, but I also sense the implication that a London man like Chesterton lacked the grit and deep regional knowledge needed to really ground his poem in Englishness. “The Ballad” had an equally inspiring literary influence on Robert E. Howard (author of the Conan stories), from 1927 onward. The opinion of R.E. Howard’s friend Lovecraft on “The Ballad” is unrecorded, though doubtless Howard would have mentioned it favourably to the Anglophile Lovecraft. In his youth Lovecraft had certainly admired Chesterton’s incisive and knowing wit and his keen observations on aesthetic matters, as well as a few of Chesterton’s better detective stories. But Lovecraft later found Chesterton’s rejection of Darwin, as late as 1920, to be risible (“when a man soberly tries to dismiss the results of Darwin we need not give him too much of our valuable time”). In early 1930 Lovecraft had the opportunity to hear the elderly Chesterton speak in New England, but he didn’t bother. He felt that Chesterton had turned his back on the unsettling discoveries of the emerging modern world and had become an old fossil trapped in the pungent amber of 1920s Catholicism (“synthetic Popery”) and a fading arts-and-crafts tradition (a “crazy archaism”) which claimed the 13th century to have been the pinnacle of civilisation. 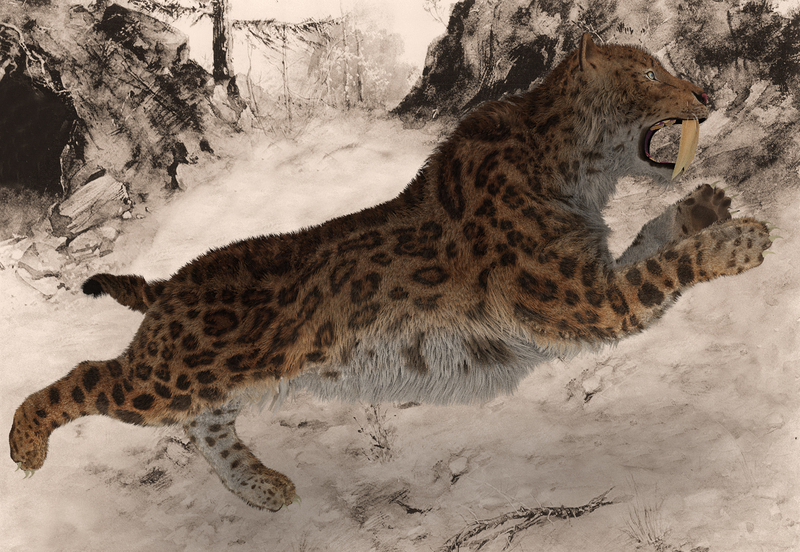 The articles also touches on aurochs, huge wild cattle that survived at least until Roman times (possibly a bit later) and whose gene pool fed into modern cattle breeds. 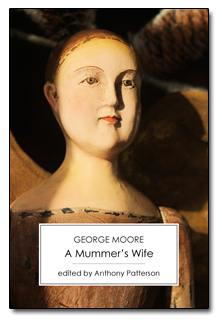 I’ve only very recently heard of another major novel set in the Potteries, George Moore’s A Mummer’s Wife (1884, revised 1886). 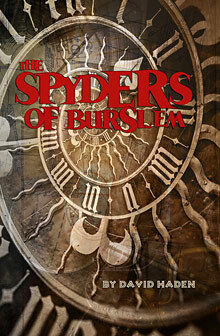 I didn’t have this on my otherwise comprehensive survey of “Novels and fictions set in Stoke-on-Trent”. Possibly it has escaped the notice of local people, including myself, because post-1985 critics making a survey of the history of the English novel have blandly parroted that it has a “Midlands” setting — as if the “Midlands” were a single and uniform place. 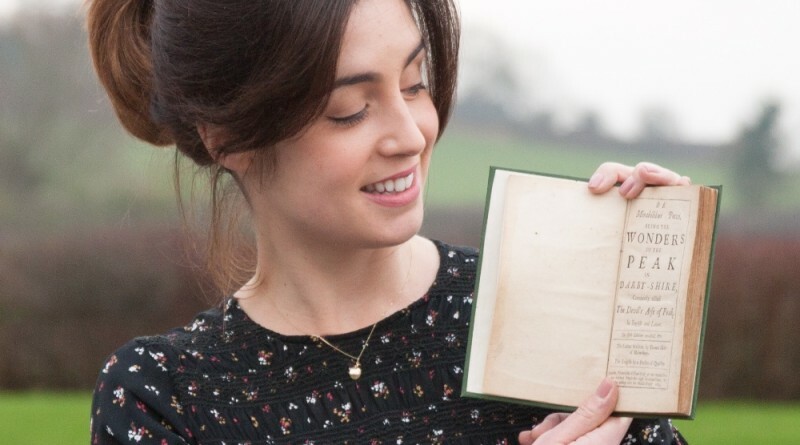 It appears that this realist novel (it has a strong claim to be the first such set in England) provided tight-laced late Victorian England with a startling realist depiction of female romantic sentiments and desire — both intellectual and physical. The poet W. B. Yeats “forbade his sister to read it”, and it was banned from two of the popular travelling libraries of the time. There was much comment on it in the press, some favourable. Moore’s first novel, A Modern Lover (1883) had apparently been “banned in England” a year earlier, and it appears that his second novel benefited in its sales from his notoriety. There’s now a critical edition of the book in paperback and Kindle (above), and it’s also free on Archive.org in the revised 1917 edition. There appears to be no audiobook. 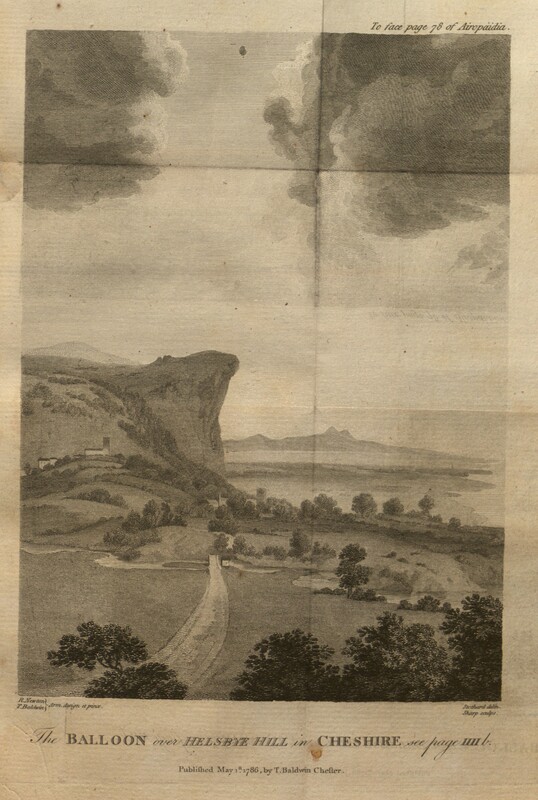 Initially there appears to be very little topographical description in the book, and we could indeed be in a vaguely generic “Midlands”. For the first 60 pages the focus seems to be resolutely on the characters and their interactions, though there is an interesting broad account of the early education of the heroine’s sentiments and tastes. The author appears at first to have been writing purely for his times, and so assuming that all his readers would be generally familiar with the look of working life and streets. “… at the top of Market Street she stood at gaze, surprised by the view, though she had never seen any other. A long black valley lay between her and the dim hills far away, miles and miles in length, with tanks of water glittering like blades of steel, and gigantic smoke clouds rolling over the stems of a thousand factory chimneys. She had not come up this hillside at the top of Market Street for a long while; for many years she had not stood there and gazed at the view, not since she was a little girl, and the memories that she cherished in her workroom between Hanley and the Wever Hills were quite different from the scene she was now looking upon; she saw the valley with different eyes; she saw it now with a woman’s eyes, before she had seen it with a child’s eyes. She remembered the ruined collieries and the black cinder-heaps protruding through the hillside on which she was now standing. In childhood these ruins were convenient places to play hide-and-seek in. But now they seemed to convey a meaning to her mind, a meaning that was not very clear, that perplexed her, that she tried to put aside and yet could not. 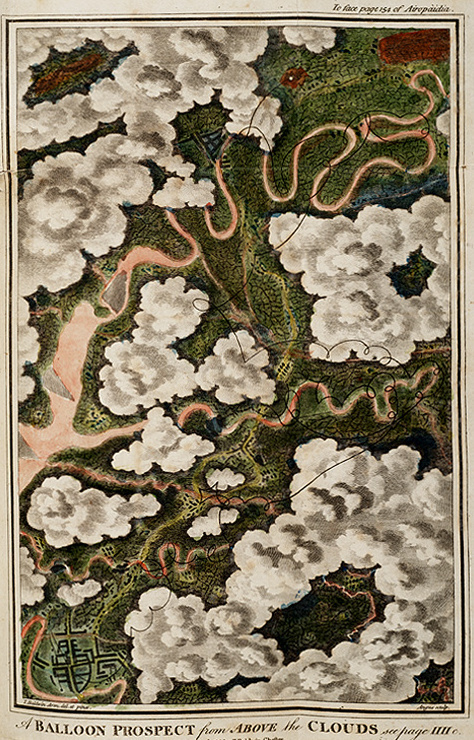 At her left, some fifty feet below, running in the shape of a fan, round a belt of green, were the roofs of Northwood black brick unrelieved except by the yellow chimney-pots, specks of colour upon a line of soft, cotton-like clouds melting into grey, the grey passing into blue, and the blue spaces widening. ‘It will be a hot day,’ she said to herself, and fell to thinking that a hot day was hotter on this hillside than elsewhere. At every moment the light grew more and more intense, till a distant church spire faded almost out of sight, and she was glad she had come up here to admire the view from the top of Market Street. Southwark, on the right, as black as Northwood, toppled into the valley in irregular lines, the jaded houses seeming in Kate’s fancy like cart-loads of gigantic pill-boxes cast in a hurry from the counter along the floor. It amused her to stand gazing, contrasting the reality with her memories. It seemed to her that Southwark had never before been so plain to the eye. She could follow the lines of the pavement and almost distinguish the men from the women passing. A hansom [cab] appeared and disappeared; the white horse seen now against the green blinds of a semi-detached villa showed a moment after against the yellow rotundities of a group of pottery ovens. 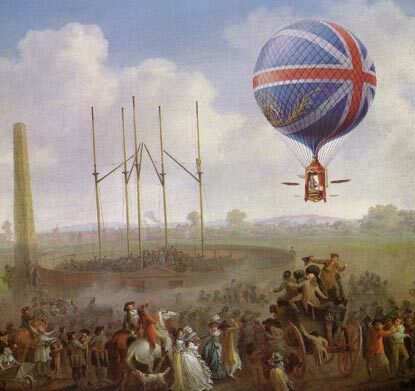 The sun was now rapidly approaching the meridian, and in the vibrating light the wheels of the most distant collieries could almost be counted, and the stems of the far-off factory chimneys appeared like tiny fingers. Kate saw with the eyes and heard with the ears of her youth, and the past became as clear as the landscape before her. She remembered the days when she came to read on this hillside. The titles of the books rose up in her mind, and she could recall the sorrows she felt for the heroes and heroines. It seemed to her strange that that time was so long past and she wondered why she had forgotten it. Now it all seemed so near to her that she felt like one only just awakened from a dream. And these memories made her happy. 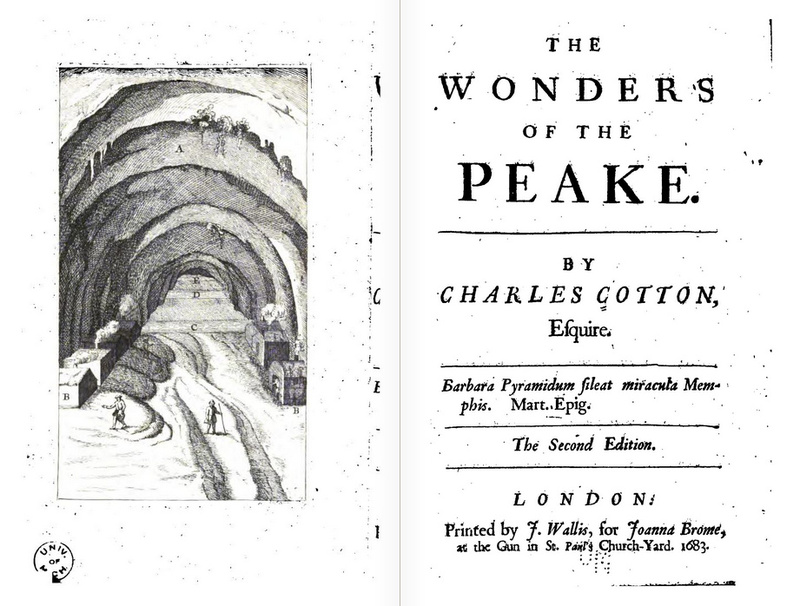 She took pleasure in recalling every little event an excursion she made when she was quite a little girl to the ruined colliery, and later on, a conversation with a chance acquaintance, a young man who had stopped to speak to her. At the bottom of the valley, right before her eyes, the white gables of Bucknell Rectory, hidden amid masses of trees, glittered now and then in an entangled beam that flickered between chimneys, across brick-banked squares of water darkened by brick walls. Behind Bucknell were more desolate plains full of pits, brick, and smoke; and beyond Bucknell an endless tide of hills rolled upwards and onwards. […] every wheel was turning, every oven baking; and through a drifting veil of smoke the sloping sides of the hills with all their fields could be seen sleeping under great shadows, or basking in the light. A deluge of rays fell upon them, defining every angle of Watley Rocks and floating over the grasslands of Standon, all shape becoming lost in a huge embrasure filled with the almost imperceptible outlines of the Wever Hills. And these vast slopes which formed the background of every street were the theatre of all Kate’s travels before life’s struggles began. It amused her to remember that when she played about the black cinders of the hillsides she used to stop to watch the sunlight flash along the far-away green spaces, and in her thoughts connected them with the marvels she read of in her books of fairy-tales. Beyond these wonderful hills were the palaces of the kings and queens who would wave their wands and vanish! A few years later it was among or beyond those slopes that the lovers with whom she sympathized in the pages of her novels lived. But it was a long time since she had read a story, and she asked herself how this was. Dreams had gone out of her life. […] The thought caught her like a pain in the throat, and with a sudden instinct she turned to hurry home. As she did so her eyes fell on Mr. Lennox [a genial visiting actor, one of a travelling troupe] walking towards her. At such an unexpected realization of her thoughts she uttered a little cry of surprise; but, smiling affably, and in no way disconcerted, he raised his big hat from his head. 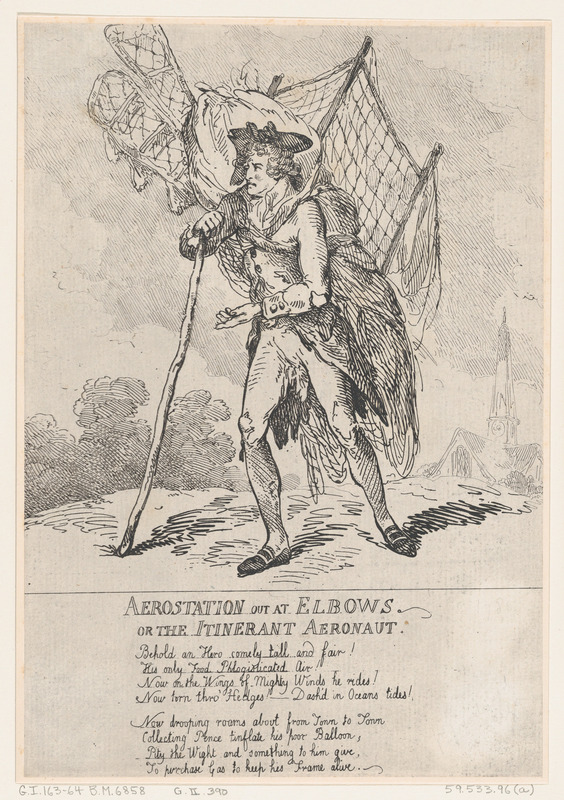 On account of the softness of the felt this could only be accomplished by passing the arm over the head and seizing the crown as a conjurer would a pocket-handkerchief. The movement was large and unctuous, and it impressed Kate considerably. Several histories of the English novel, accessible via Google Books, also mention that that the debt was a wider one. In its ground-breaking and boldly amoral treatment of a variety of gritty domestic subjects, and also by placing a reading and imaginative working-class woman at the heart of a novel, A Mummer’s Wife had opened up a space of free expression for all English authors that had simply not existed before. 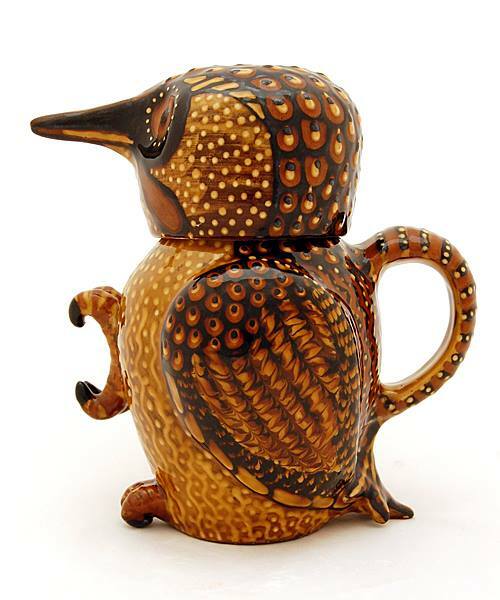 A super slipware woodpecker jug by Carole Glover, reworking the archaic style of North Staffordshire pottery. 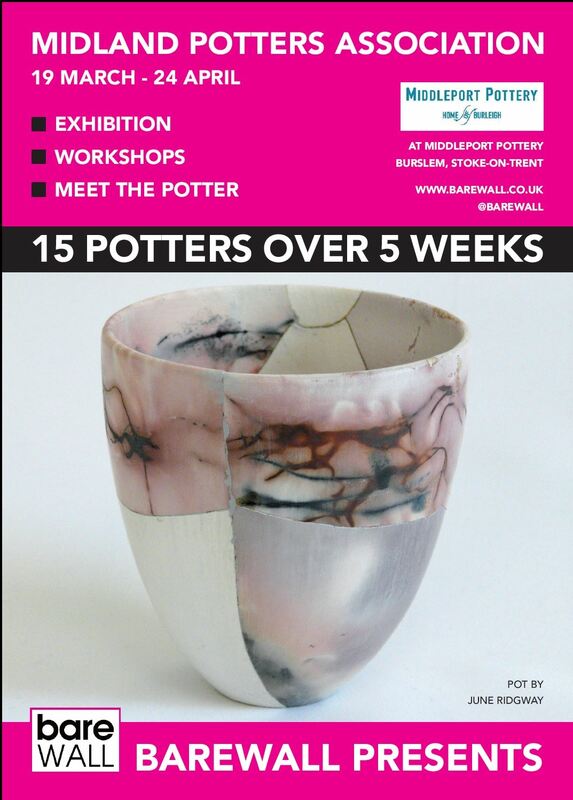 Part of the forthcoming Midlands Potters’ Association show at Middleport Pottery, near Burlem, Stoke-on-Trent. 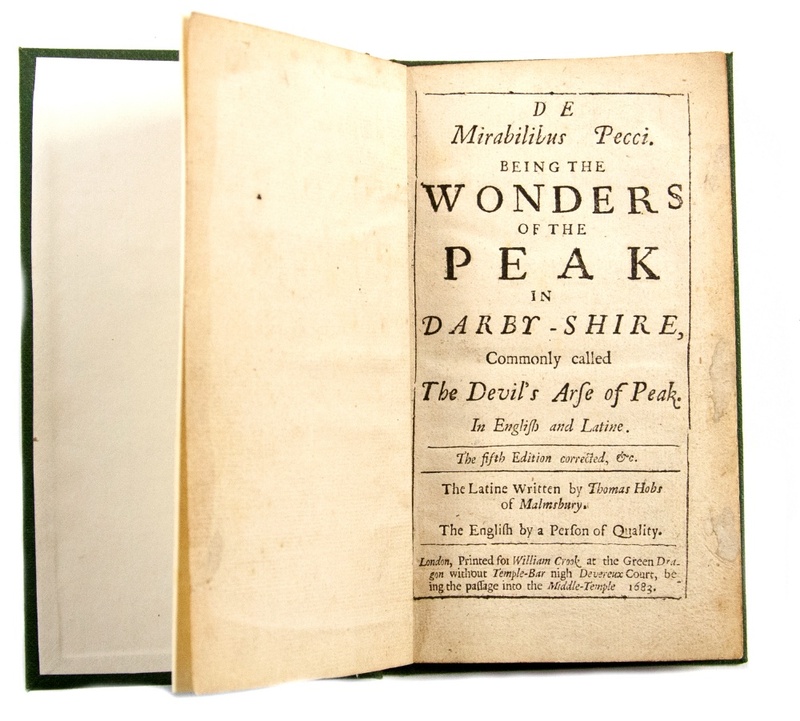 Free public full-text for Thomas Hobbes’s book De Mirabilibus Pecci: being The Wonders of the Peak in Darby-shire (1678), a poem giving an account of the philosopher Hobbes’s tour of the Peak District in 1626. Written in Latin, with an English version. Captive to rocks of artificial stone. 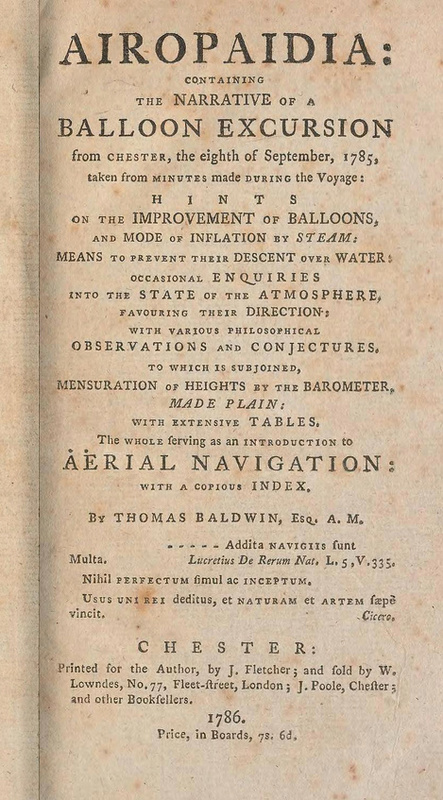 There was also a later book-poem imitative of Hobbes, The Wonders of the Peake (1725), which is also online for free. 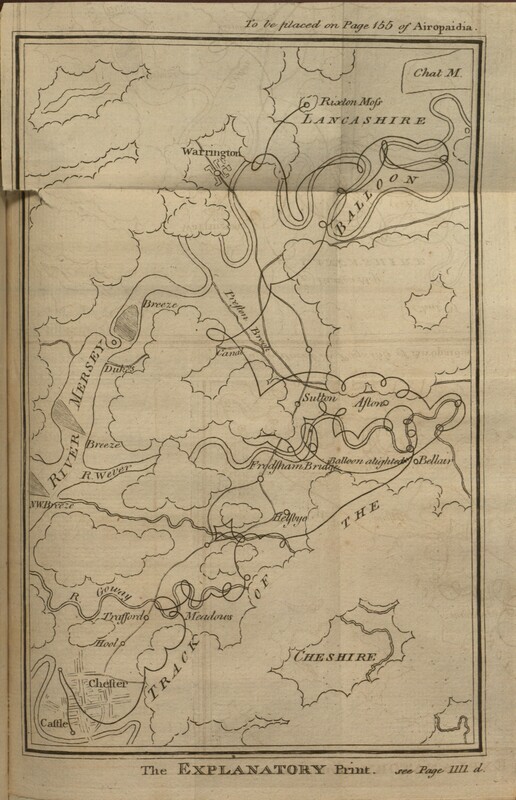 This was in English only and was by Charles Cotton (The Compleat Angler) — who repeated Hobbes’s journey in the opposite direction.